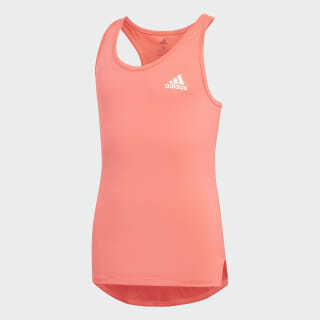 A ventilated graphic tank top made to keep you cool and dry. 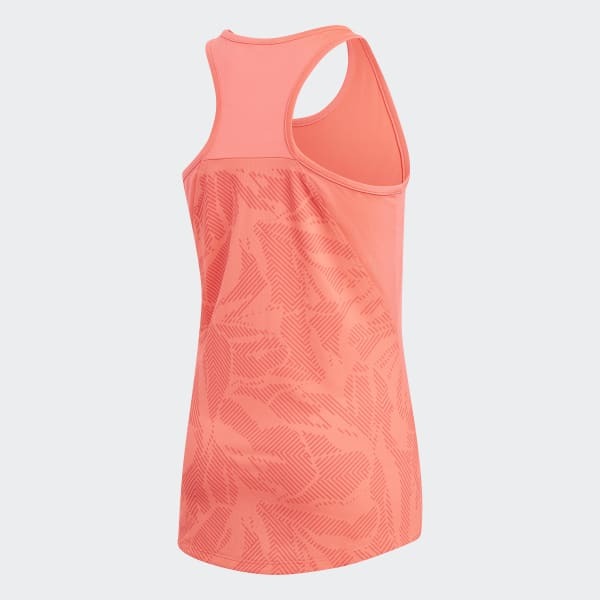 Breeze through your warm-weather workout in this tank top. Done in stretchy jersey fabric, it's made to manage heat and moisture. A mesh back panel targets airflow, and a droptail hem keeps you covered. The back is finished with distinctive artwork.